Deciding to put your home on the market can raise a number of feelings. In fact, selling your home may be joyous because you're moving forward, sad because of an unwanted move, or in between the two. Regardless of the reasons and emotions, no one wants their home to remain on the market for longer than necessary. Selling a home in an unfavorable market is tough, but there are things you can do to ensure a fair offer and a quick sale. 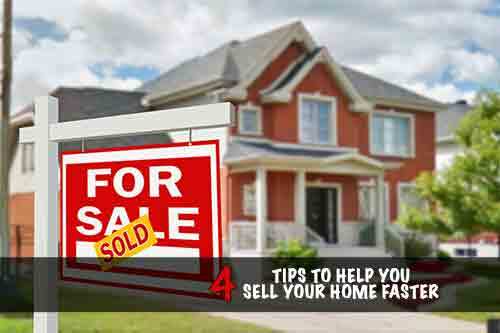 Keep reading for some tips on how to sell your house fast! A realtor will be able to advise you on how to price your home in order for a quick sale to occur. Of course, you still want to make money on it, but asking too much will steer buyers away before they even see the property. On the other side of this, you can always lower your price if it seems too high. 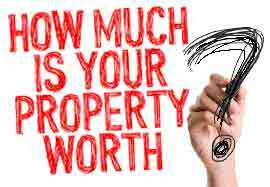 Raising the listing price can be a gamble but if it places your home in another price bracket it might pay off. 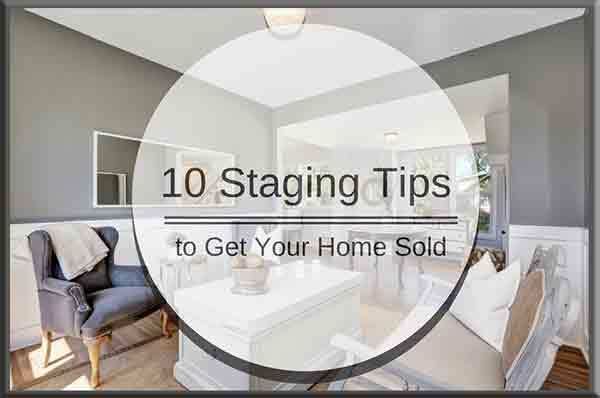 Properly staging a home for sale allows buyers an insightful look at the possibilities of their future home. Ideally, bring in a professional to arrange furniture, account for awkward spaces, and help decorate. 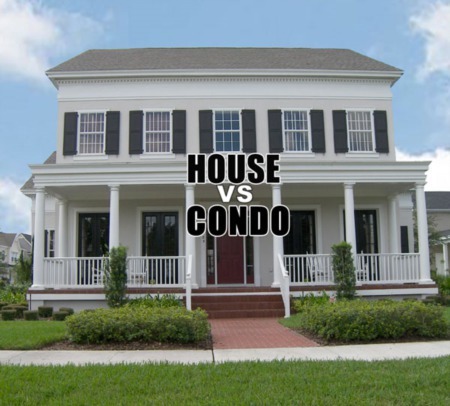 Your home appeals to the people living in it, not necessarily to potential buyers. Having a third party help with some design aspects could be the difference between a quick sale and your home being on the market for months. If you don't have the time, money, or want to deal with staging, decluttering and deep cleaning are a must. Clutter is distracting, and a home that seems unclean also looks like it hasn't been well-maintained. This includes making beds, putting away clothes, taking knick-knacks off of the counters, and removing personal photos from the wall. The whole point of this is to allow the buyer to see the house as theirs. Everything is online these days, and most people won't even schedule a viewing if they don't like the pictures of a house. Using professional photos in your listing will attract buyers even if the home is a bit outside of their price range. Great lighting and no clutter are the biggest things people subconsciously notice, and should be incorporated into your photos. 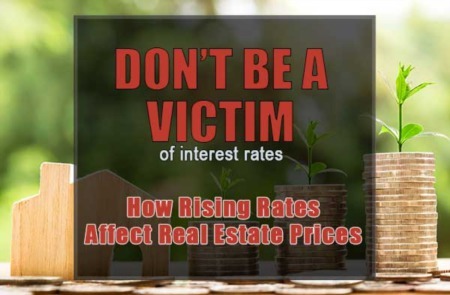 Selling a home can be a real pain. It doesn't have to be, though. With the help of a professional realtor, some staging, and even minor repairs before it hits the market, you should get a great offer. Some sellers offer to pay a portion or all of the closing costs in order to sell faster. While this is an option, keeping money in your pocket is also a necessity. If you'd like some help figuring out how to sell your house fast, contact us!